Sweet Peach “Sui-Mitsu-Tou” / 水蜜桃ついに入荷! 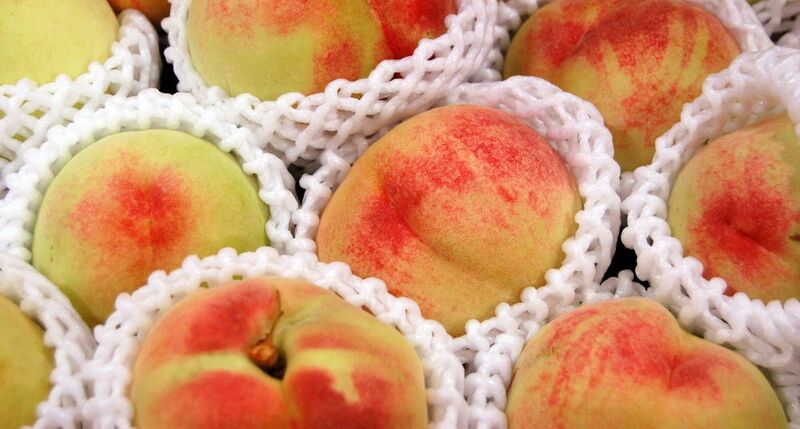 California sweet peach “Sui-Mitsu-Tou” is finally available. Try the premium sweetness of the best peach in California! * Availability slightly varies at each store.